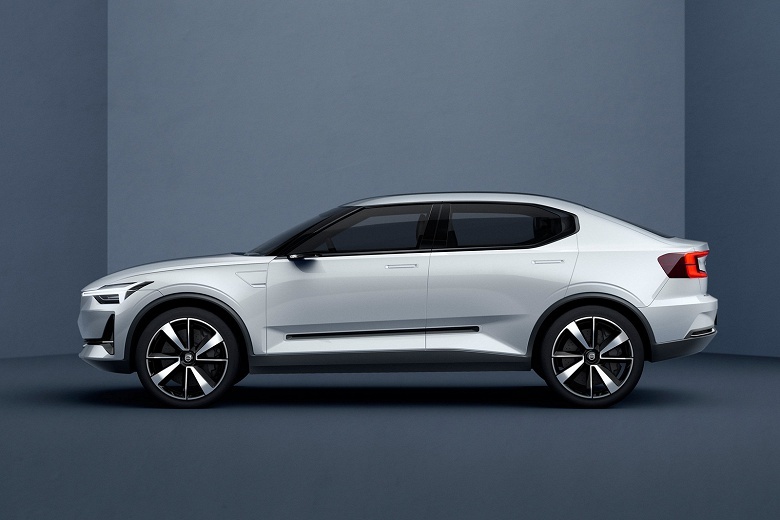 From 2019 to 2021, the Chinese under the Polestar brand want to produce two electric cars. Recently, the chief executive of Volvo, Jonathan Goodman, unveiled new details about the future model. The premiere of Polestar 2 is expected at the Geneva Motor Show in March next year. Design novelties will be similar to last year's concept Volvo 40.2. Jonathan Goodman believes that electric cars should not look futuristic and bizarre, because soon they will become accustomed to now non-environmentally friendly cars. It is a pity if the Polestar 2 really will look like an ordinary car and will not inherit the exterior of Polestar 1. According to him, the price-performance ratio Polestar 2 motivates part of the Tesla Model 3 customers to reconsider their choice. The car will cost from $39 400 to $65 700. In the complete set, there will be an engine capacity of 400 hp. and a battery with a power reserve of 350 miles (563 km) from one charge. Volvo will not ask for additional charges for a battery of high capacity, as Tesla does.